To order this photo, send Greg Nathan or Craig Chandler an email and include the text '180718 Shark 332'. Dairy Store making Shark Week ice cream with gummy sharks in a light blue ice cream. July 18, 2018. Photo by Craig Chandler / University Communication. © 2018, The Board of Regents of the University of Nebraska. All rights reserved. 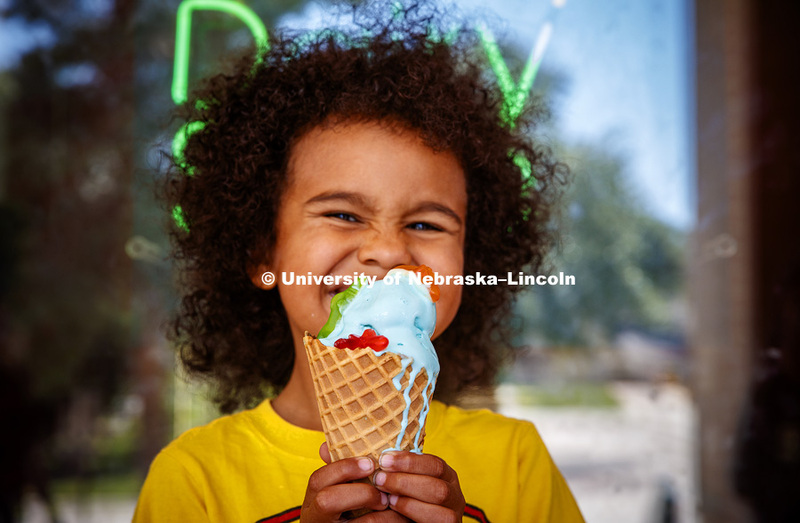 All photos are available to UNL departments for purchase. Email the titles of the photos, your billing information, and your cost-object number to Greg Nathan or Craig Chandler.